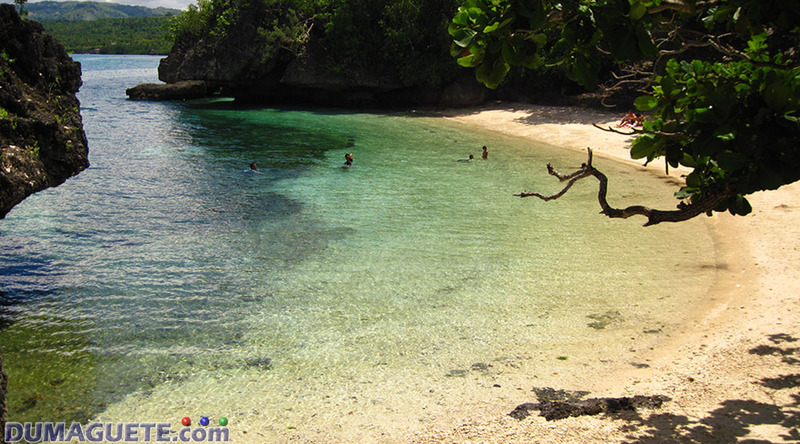 There are many mysterious tourist attractions in the island of Siquijor. 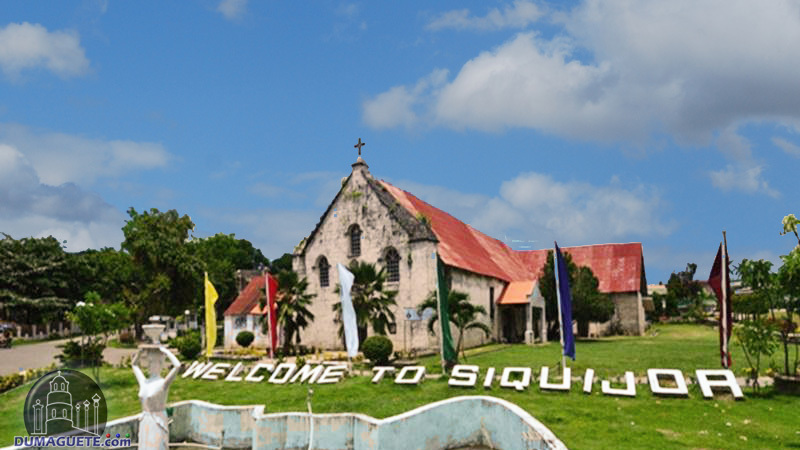 Nature has been the major factor which draws tourist to visit Siquijor. 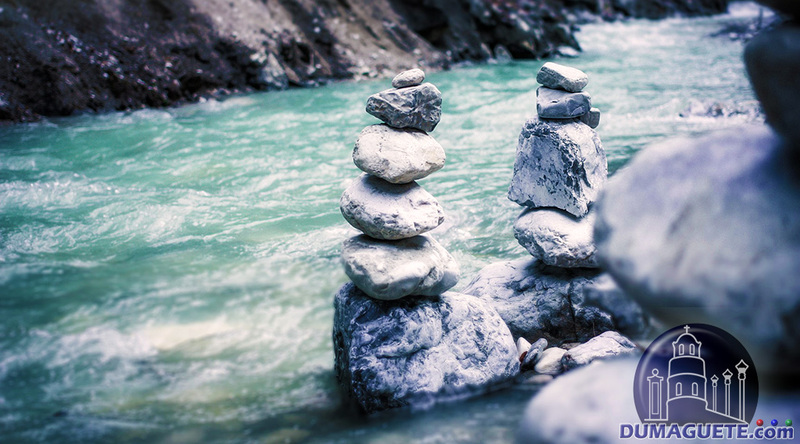 Blessed with natural stunning falls, the town of San Juan and Lazi are blessed with two refreshing water falls. Cambugahay Falls is not known for its daring height nor width, instead it has been recognized by many travelers for its pure clean water and refreshing sight. Before the Cambugahay Falls into the basin to which it is located today, it has to travel three rising stages. One in about ten feet increment based on the lowest pool and then another 3 kilometers down right before emptying in the Bay of Lazi. Another great thing about the Cambugahay Falls is that it is super clean, even in the land area. Some tourist attractions are trashed by visitors, not in Cambugahay Falls. 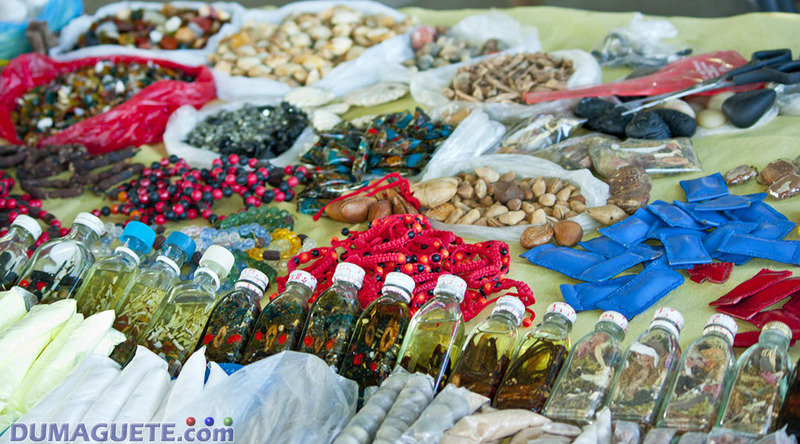 The area is well maintained by locals and is absolutely free! The Cambugahay Falls is known to be a tiring spot due to the rock steps one must concur before reaching the falls. Even with a little physical challenge, one glimpse of the falls and you will be refreshed and kinking! Waters of the Cambugahay Falls shimmer gradient shades of green and turquoise as the gushing shallow falls sing to majestic waters. 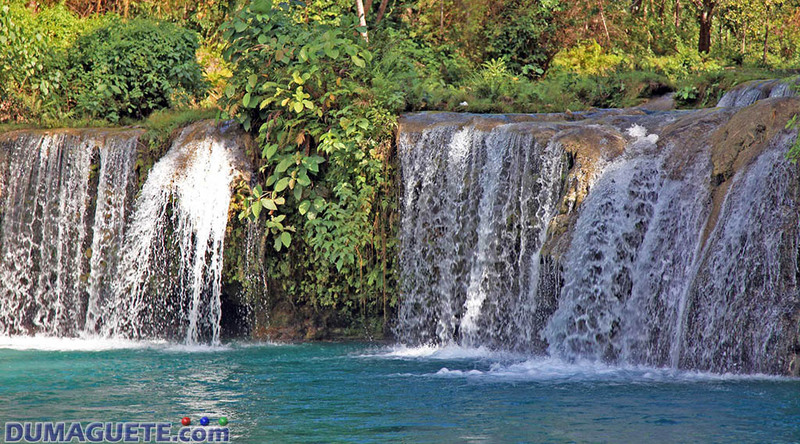 A newly developed mini waterfall has emerged in adding to the beauty and attraction Siquijor has to offer. The Lagaan Falls is located in Lazi, only about 500 meters from the Cambugahay Falls. Developed by the youth of Barangay Kinamandagan and Barangay Tignao, the Lagaan Falls has made some good impressions to this additional beauty. Getting to the Lagaan Falls is quite easy. 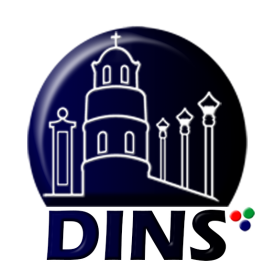 Just take a public transportation like motor cab to the said tourist attraction. Just that easy! For packed tours, one can request the tour guide or agent to drop by to Lagaan falls right after your visit to the Cambugahay Falls. 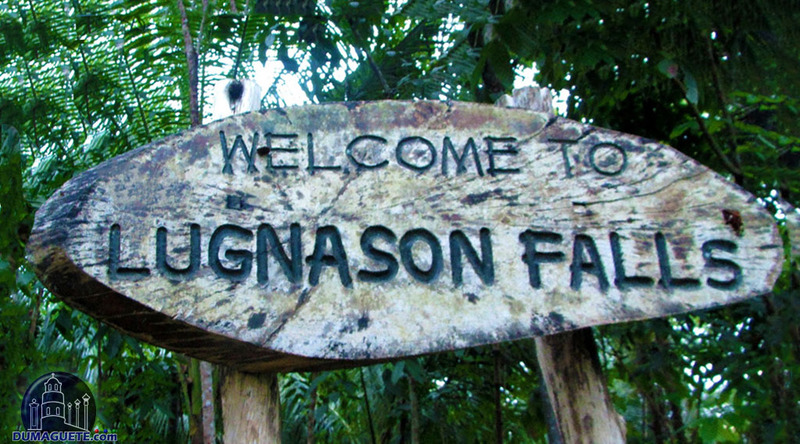 Lugnason Falls is located in San Juan about 10 km away from Cambugahay Falls. Unlike the other two falls, the Lugnason Falls actually has height! The waters that flows to the fall is clean and greenish as well. The Lugnason Falls is relevantly in a forestry location and is best traveled with care. The fall flows down to a more or less natural pool which then flows continuously down to a river. Travelers would take a refreshing dip and use a rope to create an exciting splash to the water. Accessible by a rock step, cement and plain soil, the entire view of the Lugnason Falls in one that is true to nature.